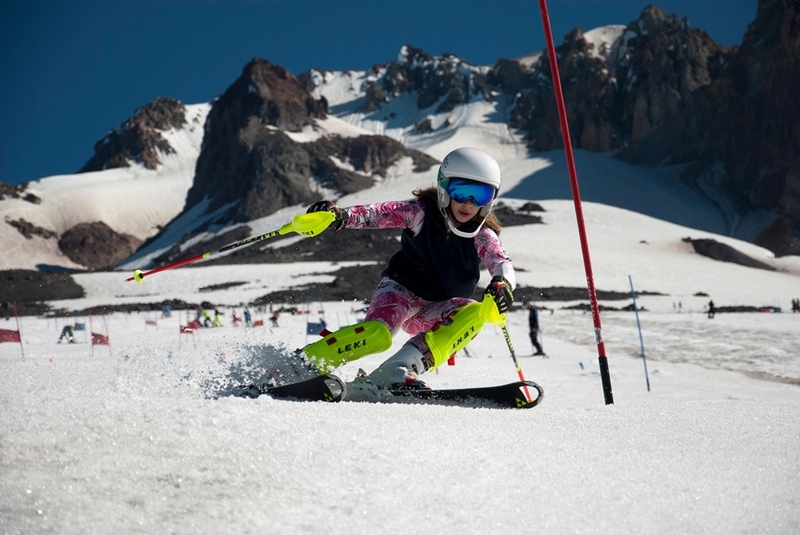 Our race camp is open to all age and ability levels from entry level (first time racers) to FIS & College racers as well as adult racers. 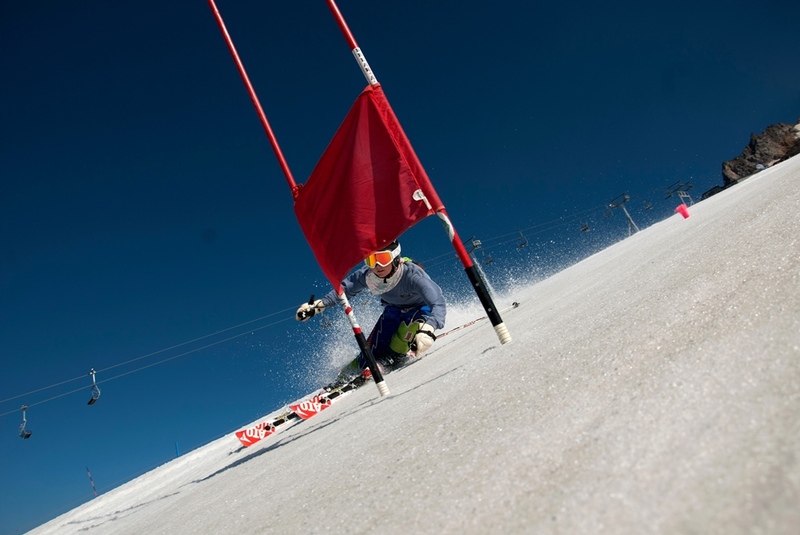 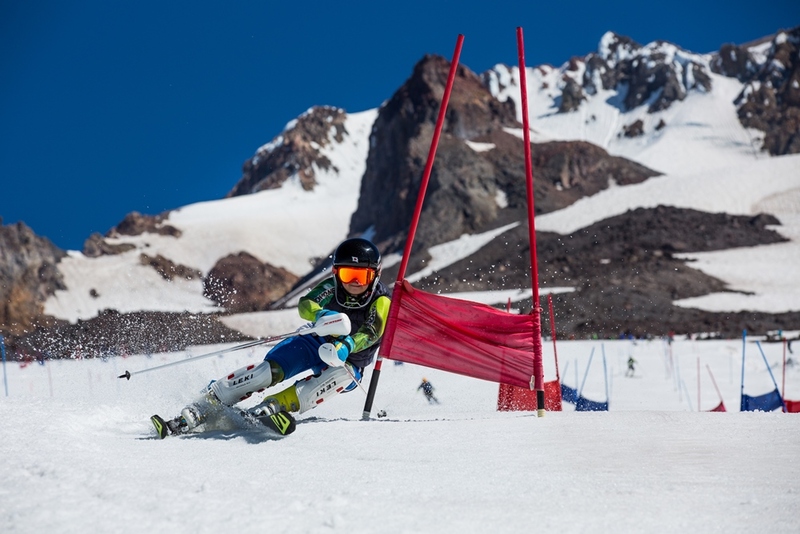 We focus on the fundamentals of current race technique as well as teaching the fastest line through a slalom and GS course. 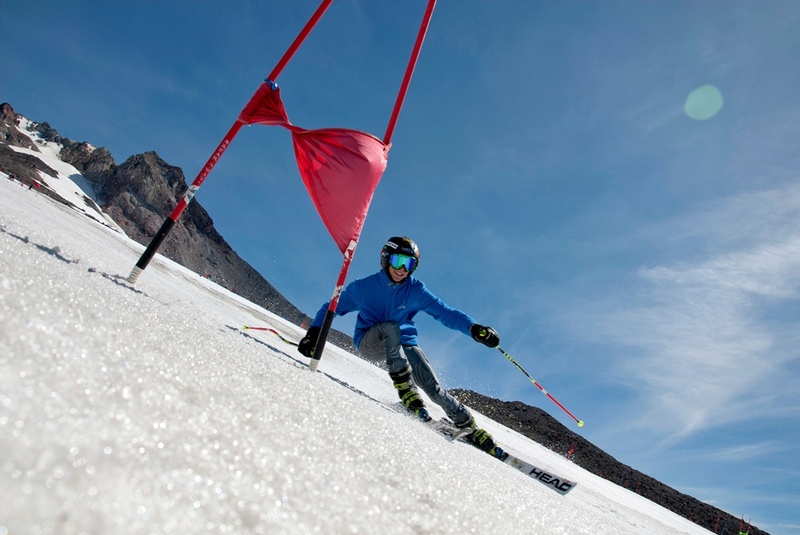 MHSSC's success is based on over 35 years experience on the Palmer Glacier. 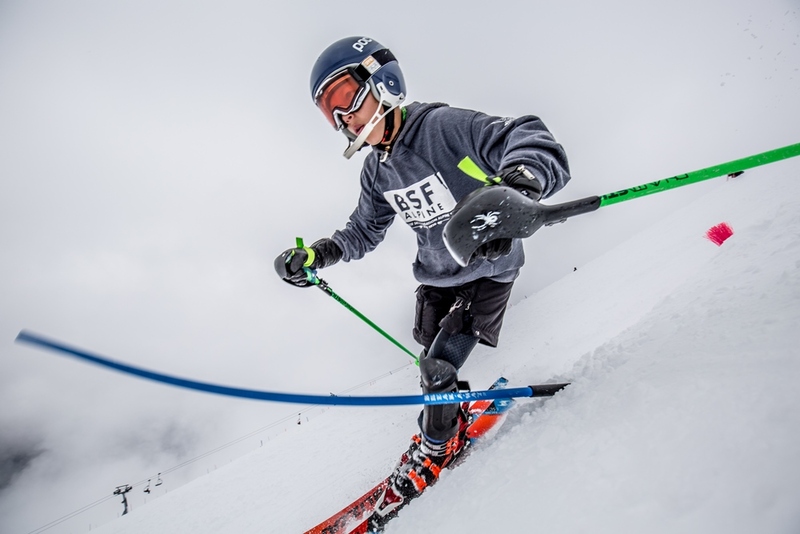 We have access to ideal race training terrain, salted courses to keep the snow firm, and an excellent coaching staff to set a variety of drills, tactical and full length courses. 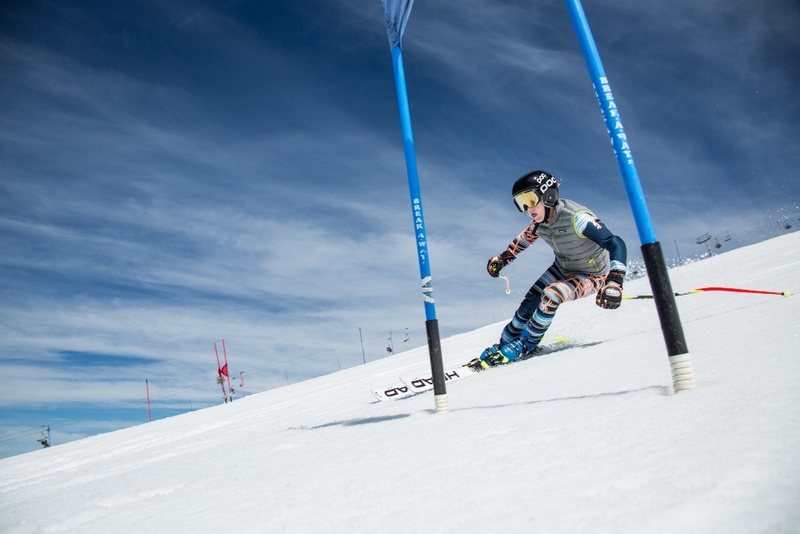 On-hill video combined with proven race training progressions, allows MHSSC to maximize learning and skill acquisition. 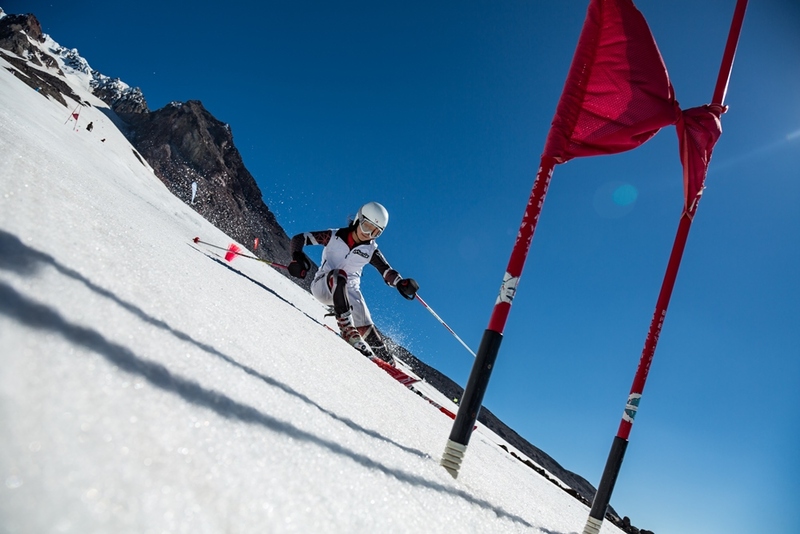 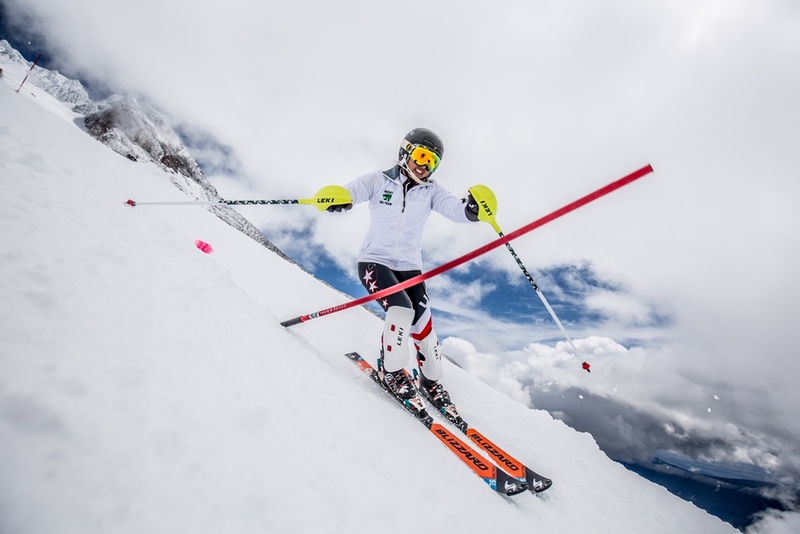 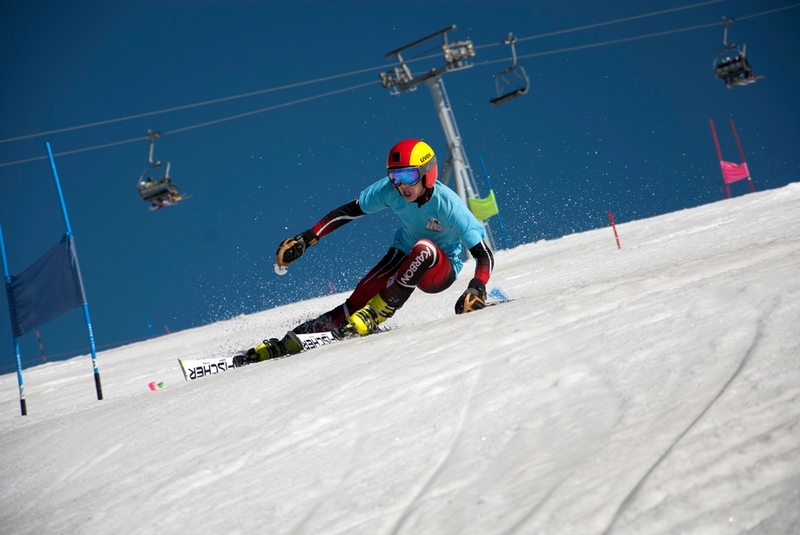 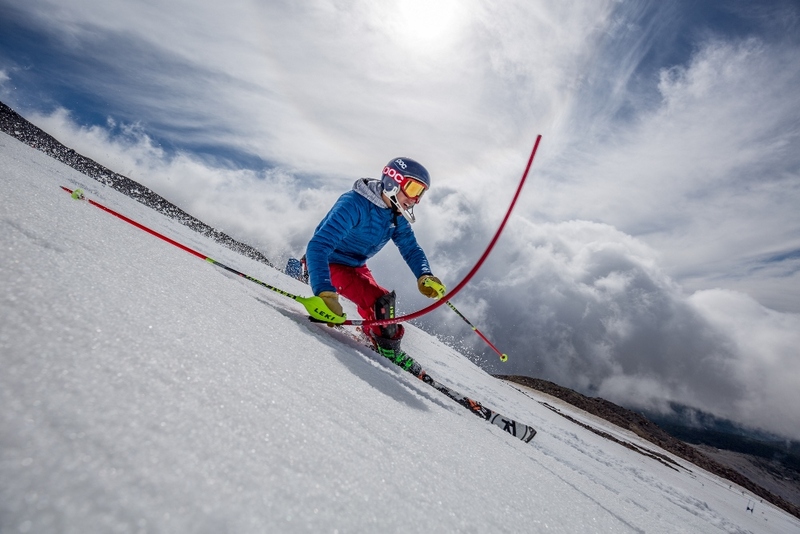 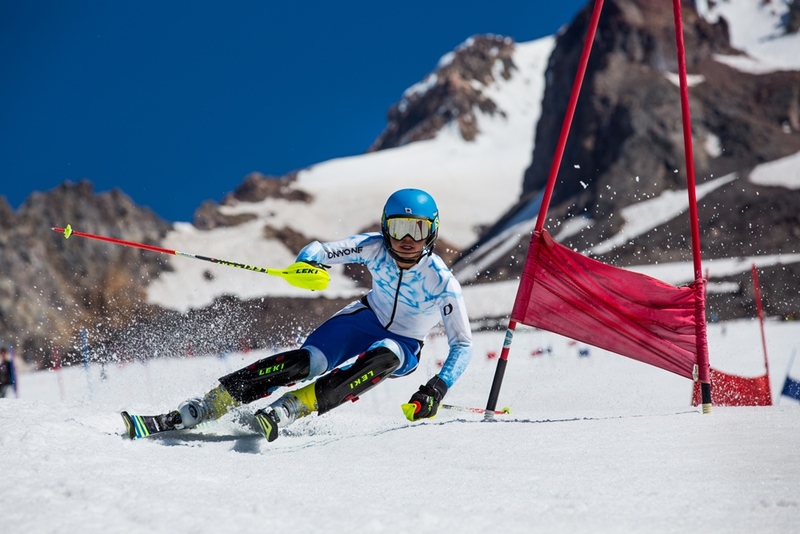 During your session, our coaches will help you to improve your ski racing skills by teaching you the fundamentals and correct technique required for success on a race course. 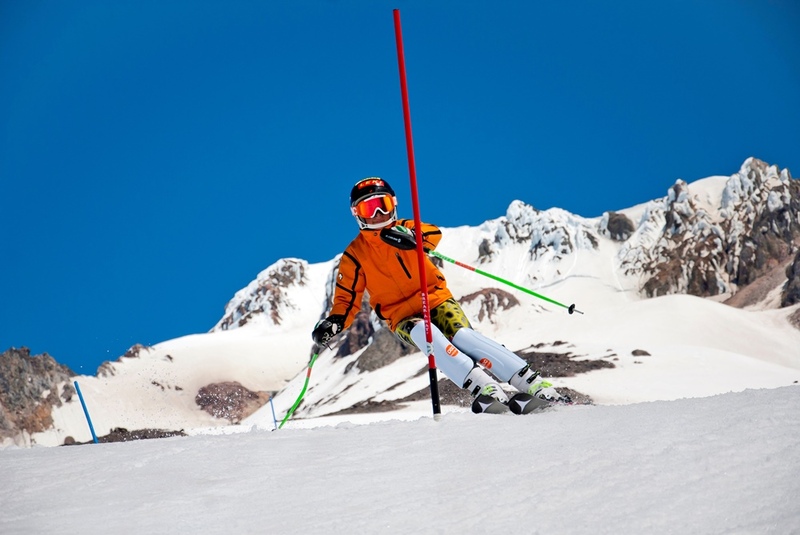 Your goals will be assessed and a safe and successful progression will be planned for you to achieve the best results. 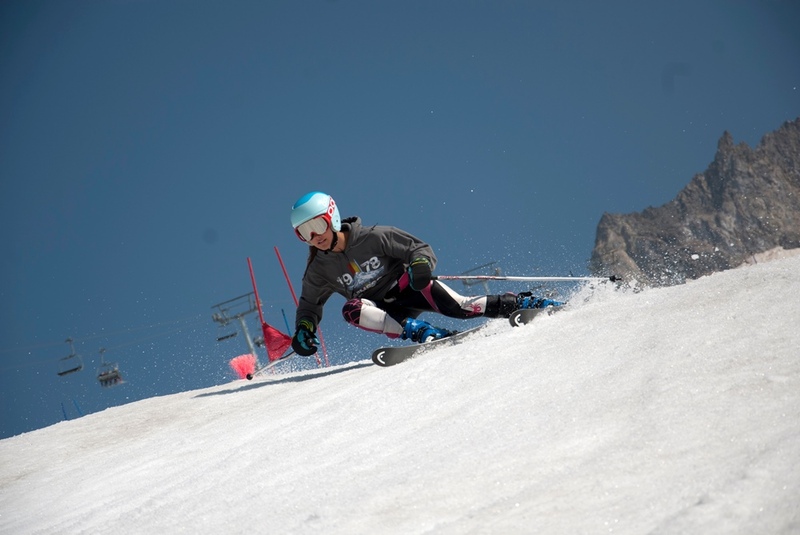 All of our coaches have strong coaching and skiing backgrounds and are passionate about their sport. 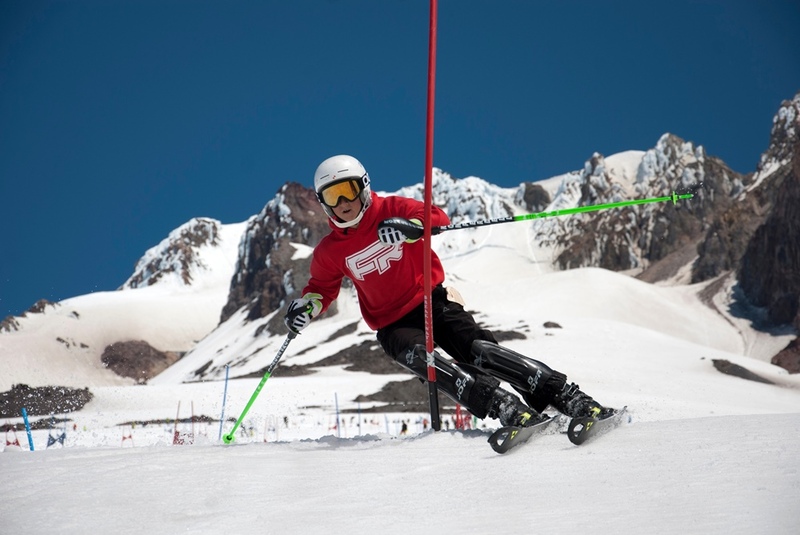 Our coaches are here to teach you and enable you to achieve your goals. 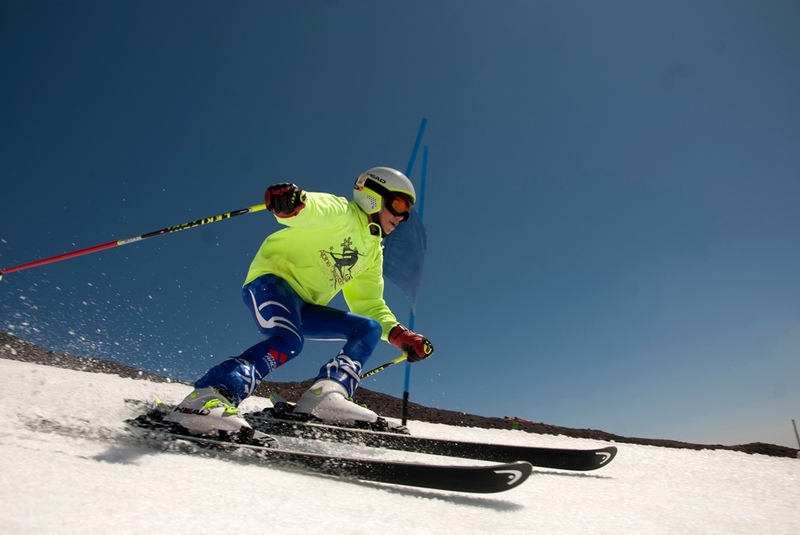 Whether you are fine tuning or just beginning to learn the skills of ski racing, you'll find a training group that fits your needs. 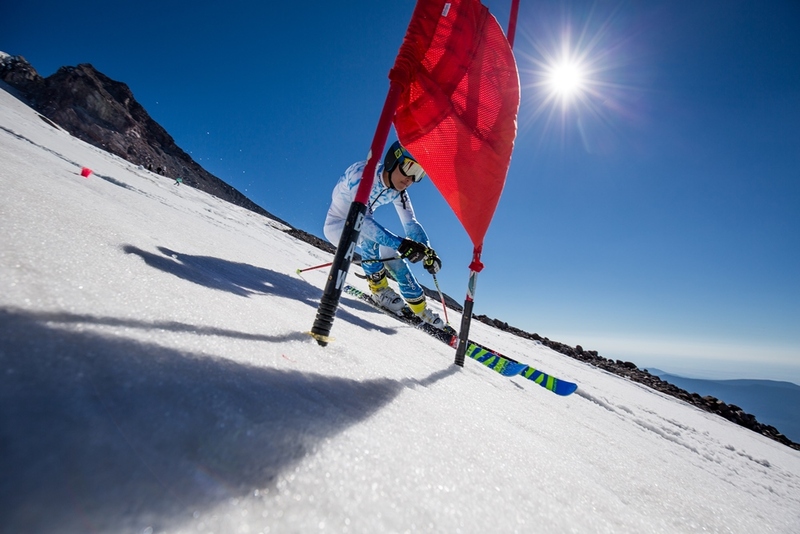 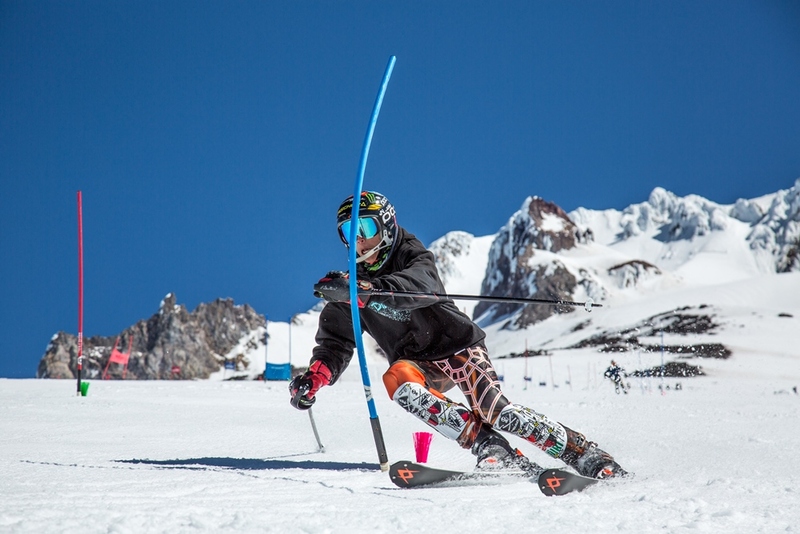 Each day includes free skiing/drills, skiing/racing technique, course tactics (fastest line) and full length race course training. 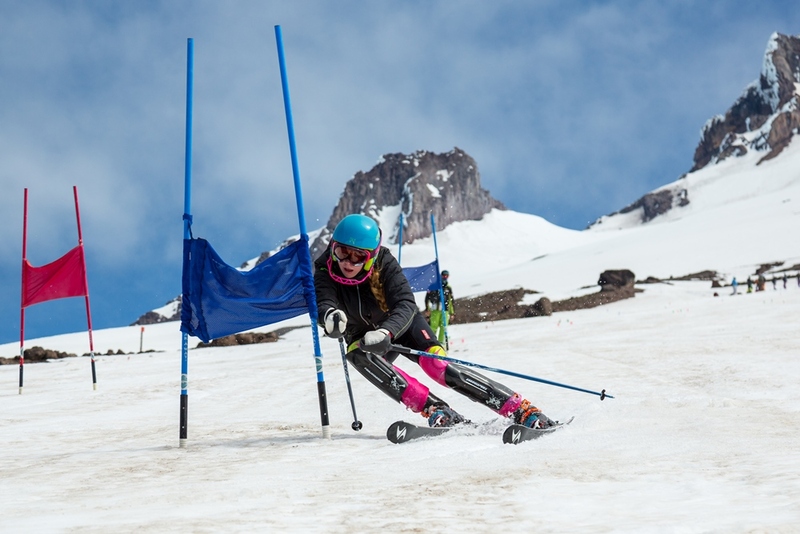 USSA racers, high school racers, mighty-mites, college racers, Nastar racers, adult racers, and those who want to learn to race. 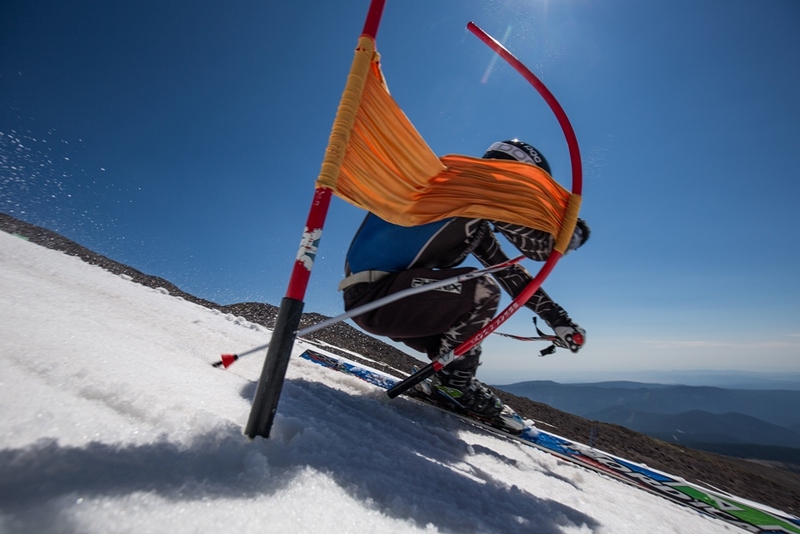 Campers must love skiing and bring a desire to improve. 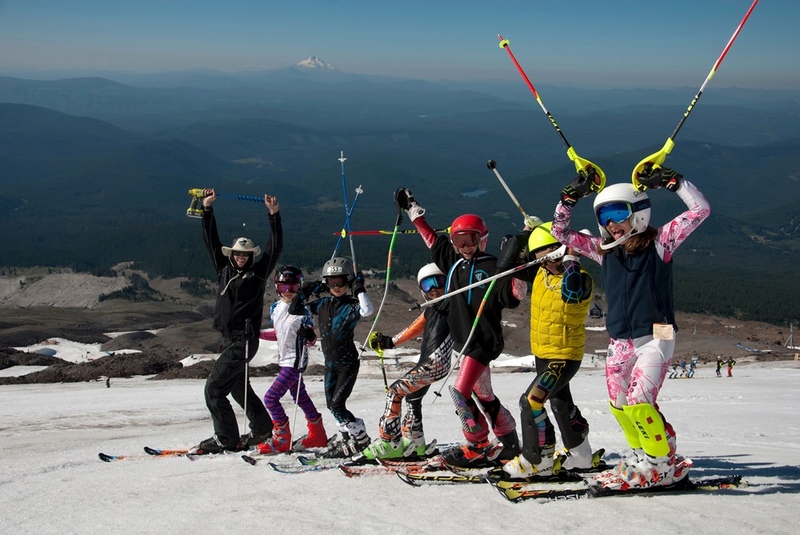 80% of the racers coming to camp are between the ages of 10-18. 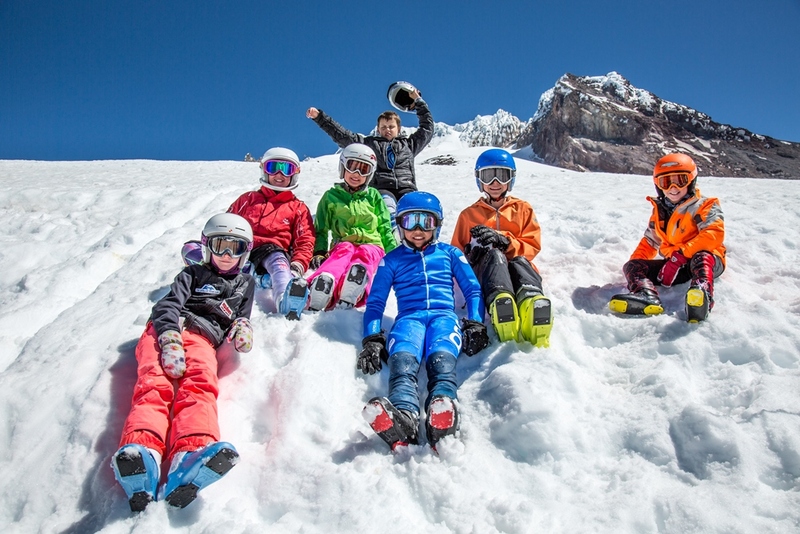 Campers as young as 9 are welcome to overnight camp but must be emotionally ready to spend a week or two away from home. 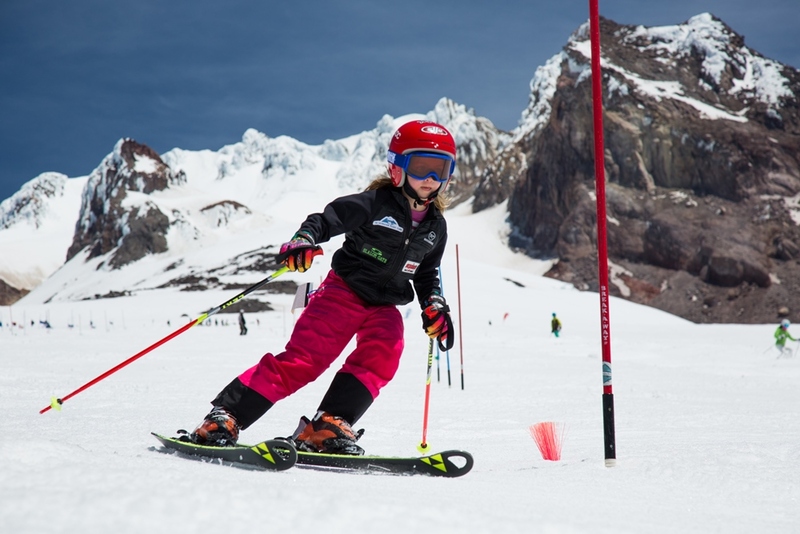 Skiers that are ages 7 or 8 can attend camp but are required to stay with their parents. 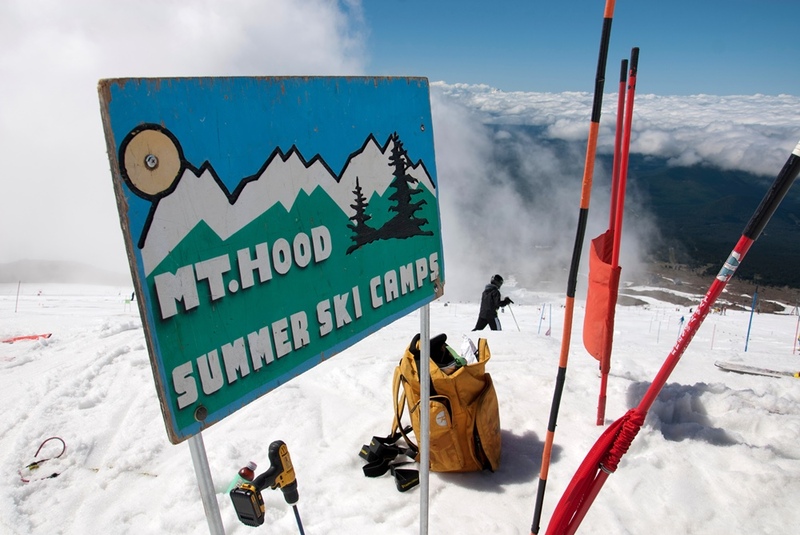 For group or team camps, email mike@mthood.com or call us at 503-337-2230.